Virginia is a first-person mystery thriller adventure game that takes place in a fictionalised Virginia in 1992. Players take on the role of Anne Tarver, a graduate FBI special agent who is assigned a partner, special agent Maria Halerpin. Much of the game involves the player, as Tarver, in the company of the non-playable Halperin, travelling between locations, interacting with other characters and with objects in the environments. Scenes transition using real-time cinematic editing, with cuts and dissolves occurring as dictated by the story, to propel events forward and to juxtapose moments for dramatic effect. 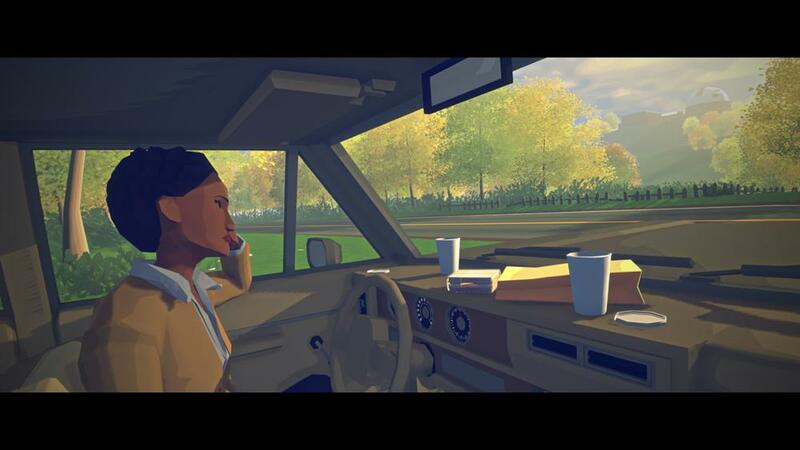 Virginia was released on PlayStation 4, Xbox One and Steam (Windows & macOS) on September 22 2016.